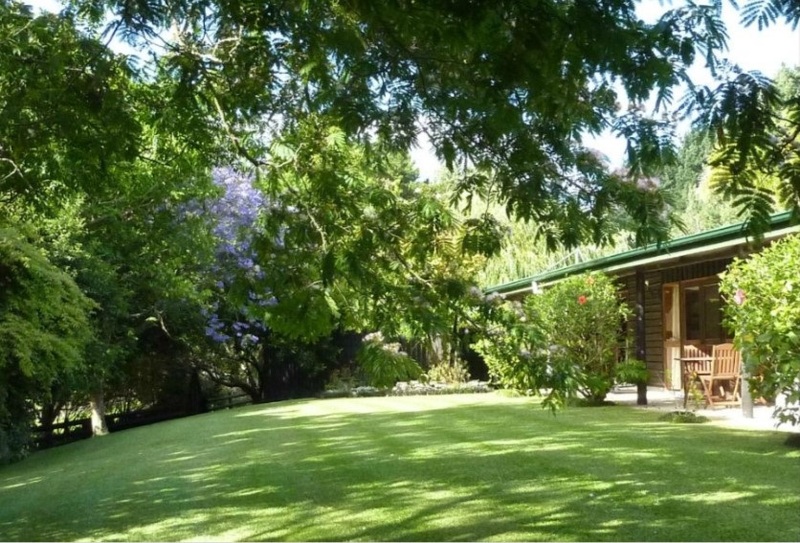 The ultimate country retreat just a 70 minute drive from Auckland. 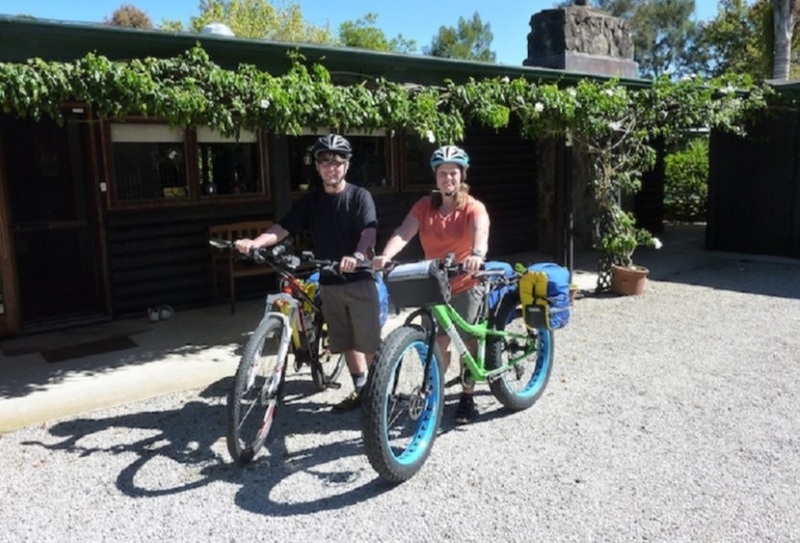 This special Bed and Breakfast is situated on 6 acres of native bush and farmland near Thames. The perfect accommodation base to explore the local beaches, bush and mountain areas of the Coromandel Peninsula or simply treat yourself to a luxurious, restful 'time out'.